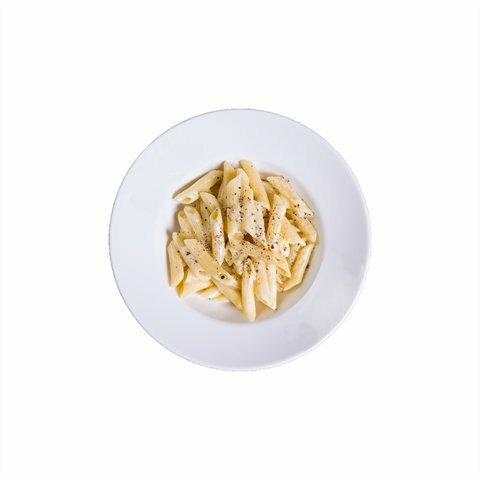 Penne with pecorino cheese & black pepper. 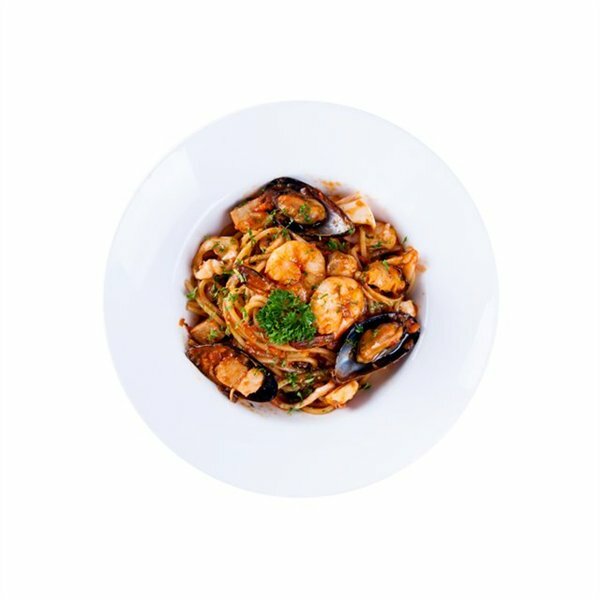 Spaghetti with tomato sauce, garlic, seafood. 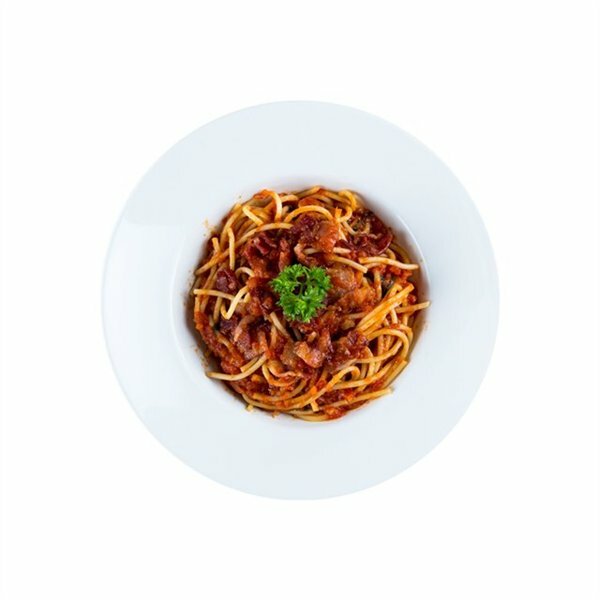 Spaghetti with egg yolk, cream sauce & bacon. 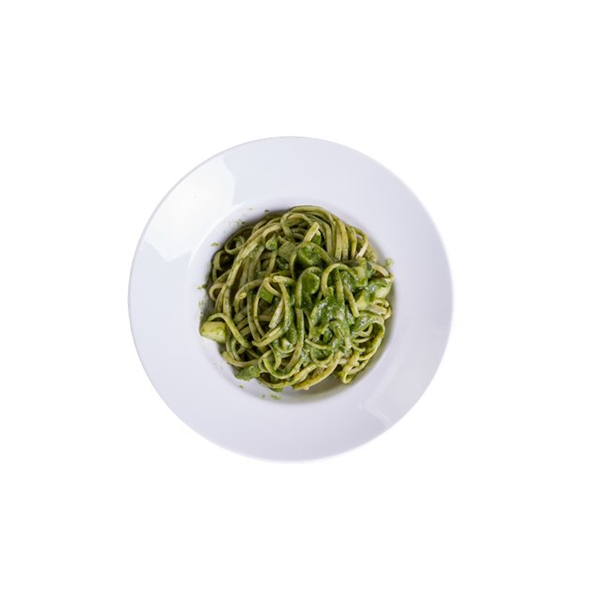 Linguine with basil, pine nuts, potato and French beans. 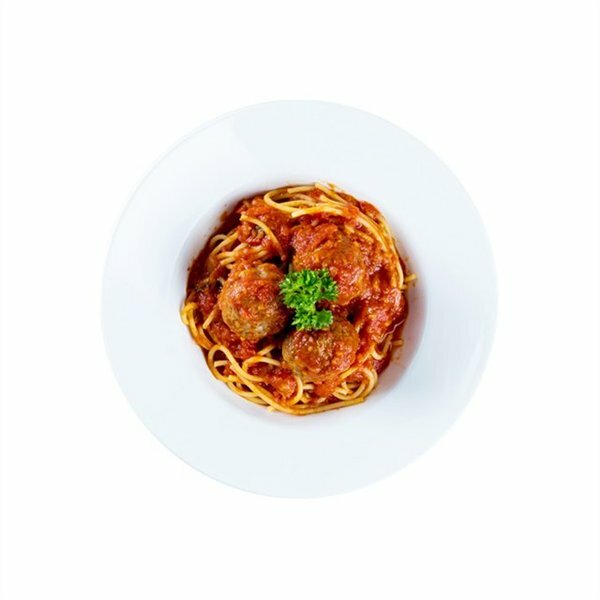 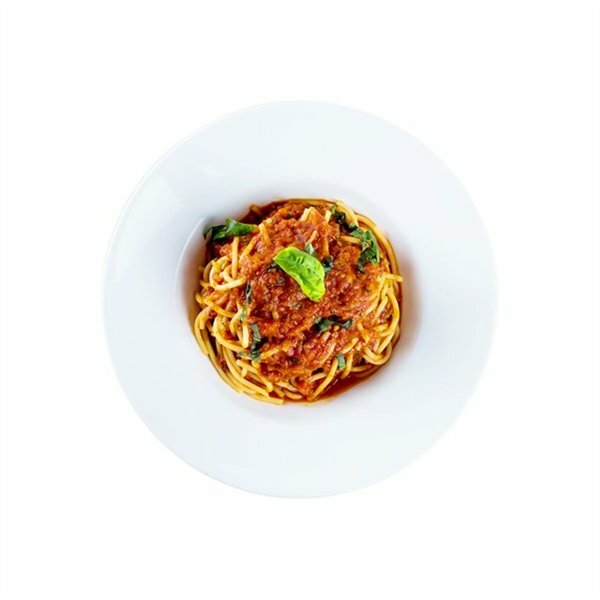 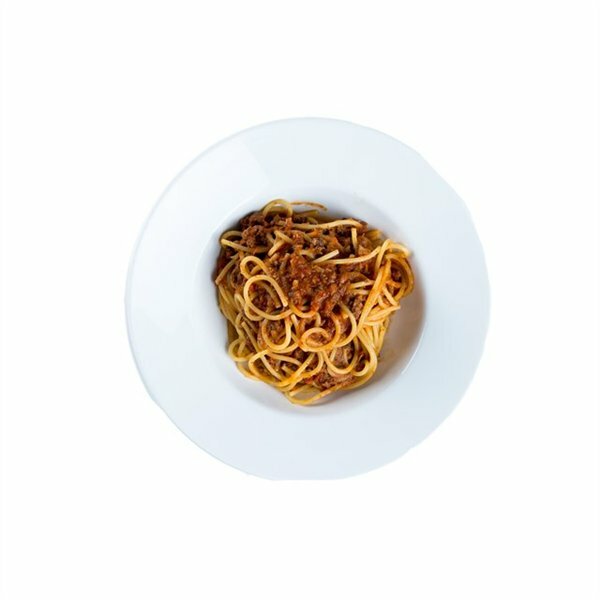 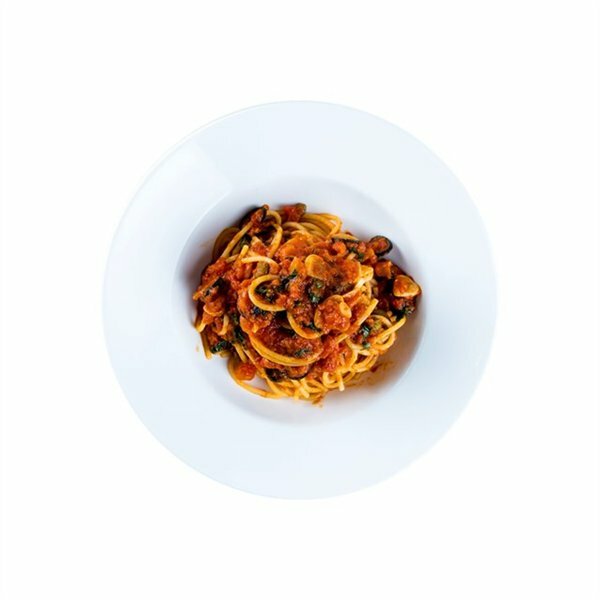 Spaghetti with tomato, olives, capper, anchovie. 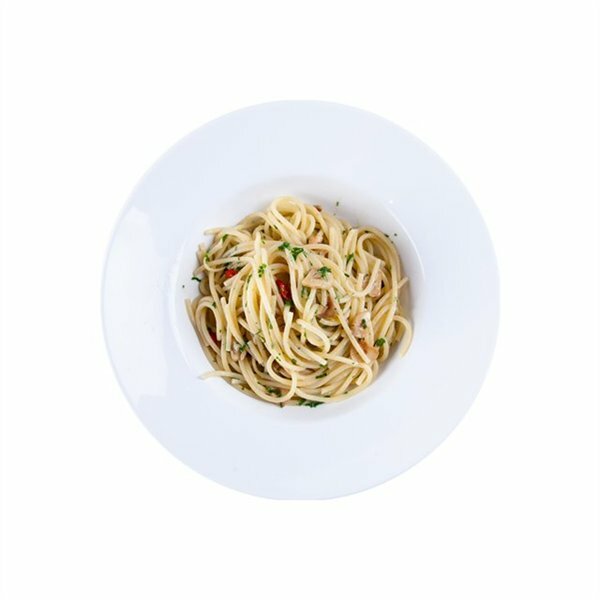 Spaghetti with garlic, parsley, olive oil & chili. 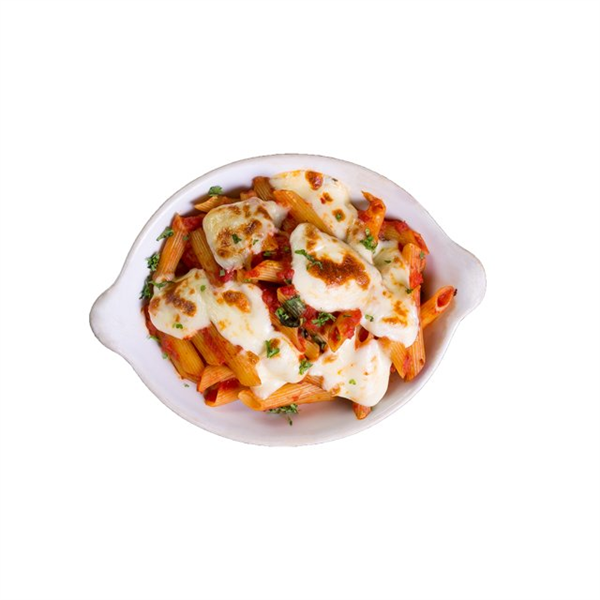 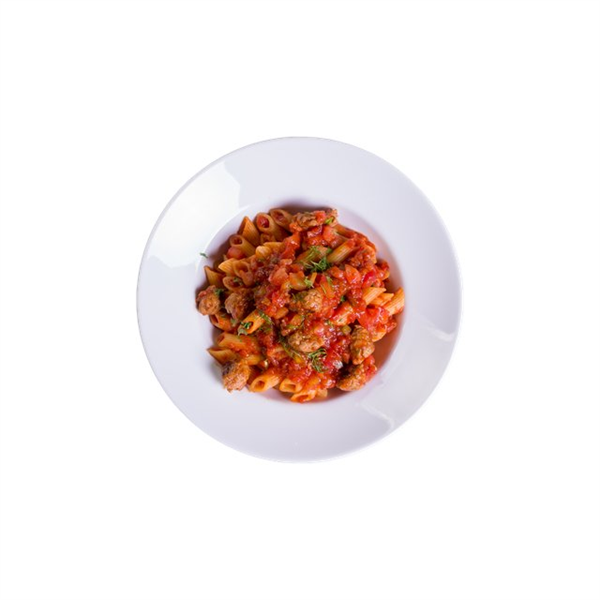 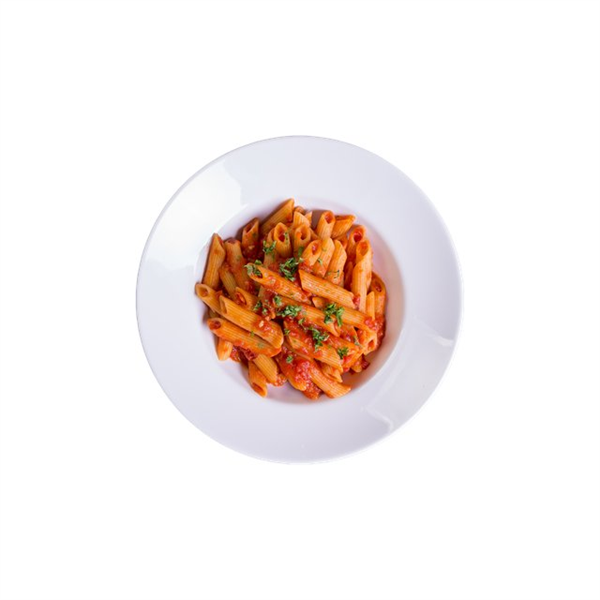 Penne sautéed with tomato sauce, basil, oven baked with fresh mozzarella. 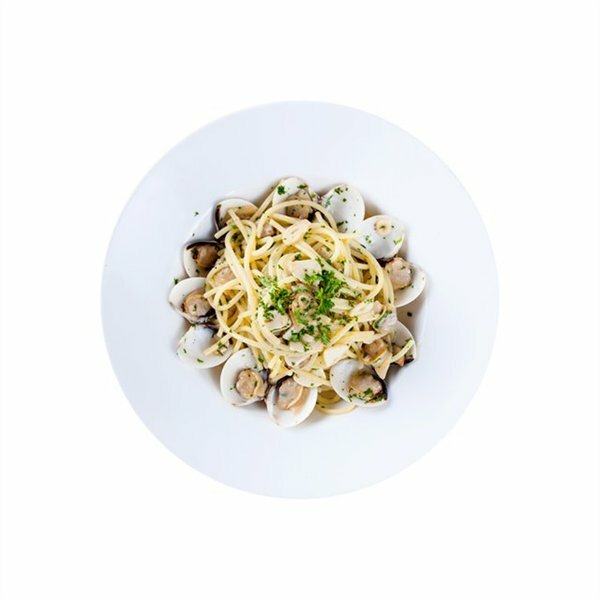 Spaghetti with clams, garlic, white wine sause.